I am an army officer, I have booked an Andaman tour with experience andamans travel agency from 27 Dec 16 to 02 Jan 17. 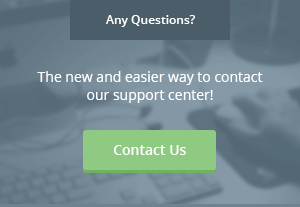 I was in contact with their representative Ms Meghala, through her I had done my booking. 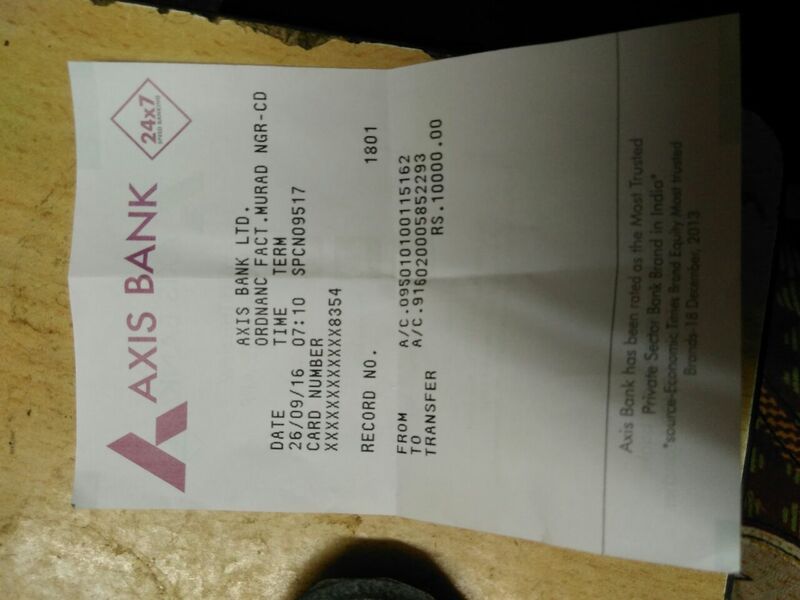 I had deposited an advance amount of rs 10,000 into their account(transaction slip attached). In the month of Oct due to service exigency with the ongoing situation in the nation my leave got cancelled and I had to postpone my tour from December to January 2017( email thread is saved in my mail I'd) to which Ms Meghala agreed that she will postpone it. On 27 Dec 16 I received a call and SMS(saved in my phone) from cab driver that he is waiting for me at the portblair airport. Then I came to know that she has not postponed my tour. When I dropped a mail asking about my tour experience andamans representative Mr Pandian denied the tour to me while giving reference to their cancellation policy( in which there is policy about postponement of trip). I have dropped several emails to their senior also but no positive response.